You’re selling your business — and after months of work and preparation, the finish line is finally in sight. Your purchase price is set. Due diligence is wrapping up. The deal is locked and loaded. And then … someone points out a costly oversight; one that could result in you leaving a substantial amount of money on the table. The oversight has to do with your working capital, and it’s one that’s all too common in M&A transactions. So why, exactly, is working capital so important in an M&A? How does it impact the value of your deal? And why should it be considered on the front-end of a transaction? To answer these critical questions, we turned to 8020 Consulting’s Mike Lancia for help. With more than 10 years of experience in business valuation, financial modeling and buy- and sell-side M&A support, Mike has helped businesses navigate the complexities of working capital in major transactions so both sides can benefit from the best possible deal. Here are his expert insights. Q: Can you discuss in general terms the importance of working capital? A: Sure. As any business owner can tell you, your working capital is your operating liquidity, or your current assets less current liabilities. Working capital is what’s required to run your day-to-day business — so to keep things running efficiently, businesses are continually looking for ways to minimize their working capital. That makes it a prominent focus in the daily operations of any given business. Of course, when you’re about to enter a transaction like an M&A, there’s a lot more to think about when it comes to working capital – for example, calculating your working capital peg. 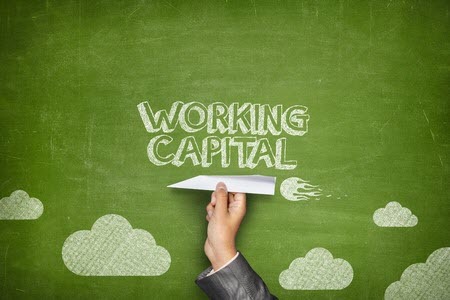 Q: What do you mean by a working capital peg? How is it calculated? A: Sellers will need to establish a working capital “peg” before entering a transaction; a term that is typically done at the request of the buyer. This is basically a dollar-amount estimate of the current working capital required to run your business at a given point in time. Because there are multiple factors that can impact that dollar amount (for example, seasonality, changes in payment terms, sudden growth, etc. ), sellers attempt to pinpoint this number using historical averages that offset such variables. Q: Why is the working capital peg so important in the early stages of an M&A? A: Ultimately, your working capital peg is a number that the buyer and seller must both agree on during the negotiation phase of a transaction; a number that can ultimately impact the purchase price. This can potentially provide benefits to the seller – for example, in a competitive bidding process, your working capital peg may be a key bargaining chip. That’s one reason it’s important to make this evaluation upfront. Additionally, because there are multiple ways to calculate your working capital peg, it’s critical that you understand those calculations and the methodologies behind them in this early stage of the transaction. If your business is showing recent explosive growth, for example, it may be best to calculate a 3- or 6-month average vs. a 12-month average. Keep in mind, the seller has an advantage here. As a seller, no one knows your business better than you – and you can leverage that knowledge to find the most favorable methodology for calculating your working capital peg. Q: You mentioned the impact of your working capital peg on the purchase price — can you explain that in more detail? A: Sure. Assuming all else is equal, a sophisticated buyer is going to pay more (either in an “absolute” sense or when compared to a competitor) for a business that requires less working capital. Remember, your working capital peg is a representation of how efficiently you’re running your business — so establishing a lower number upfront could translate into more money in your pocket in a sale. I should also mention that your working capital peg is a factor after you close the deal as well. A post-closing true-up is a payment that’s made to the buyer or seller after closing. The true-up represents the difference between your working capital peg (an estimated fixed amount) and the actual amount on your closing balance sheet. Q: What advice can provide to someone who is reading this? A: I’ve seen too many companies get too far along in the process before realizing the significant role working capital can play in a sell side transaction. So here again, I’ll emphasize the importance of not waiting until the last minute. As the seller, your knowledge of your business can inform your working capital peg – and that is significant in those early negotiations. Wait too long and you risk losing a potential advantage. Not only that, but making that sudden realization in the final stages of the deal can be a definite stumbling block – and when you’re in the home stretch of an M&A, no one wants any surprises. 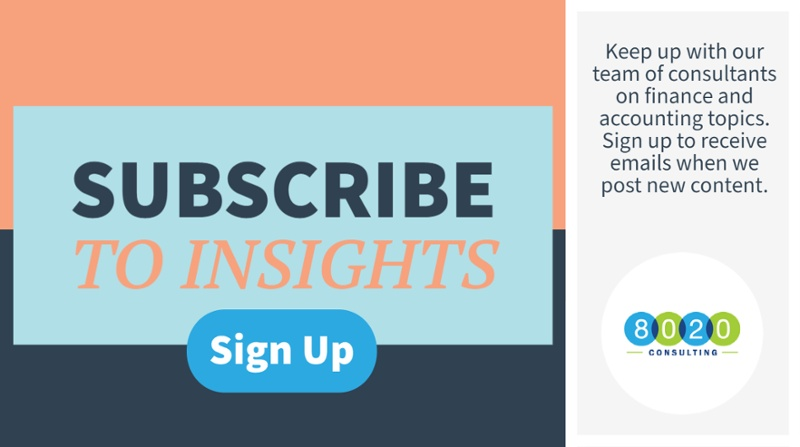 < Are Organizational Silos Crippling Your Business? Here’s a 5-Step Plan to Break Them Down.